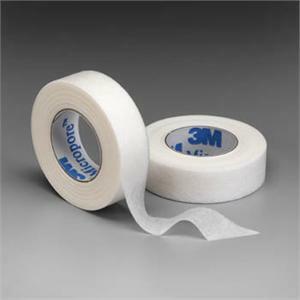 Lightweight, breathable paper tape ideal for securing bandages or dressings that must be changed frequently. 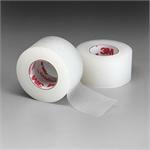 Hypoallergenic and leaves little or no residue, comes in white. Sold by the roll, available in boxes of 12 rolls.